Shipping them to you right now! 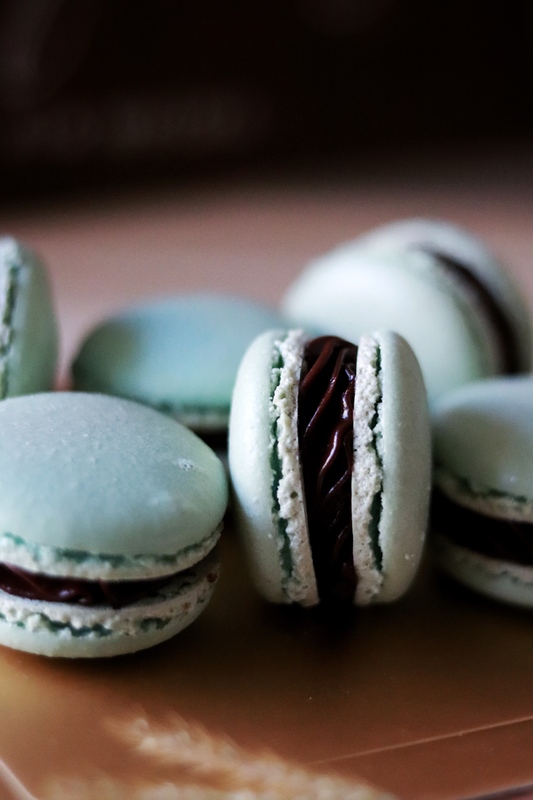 Mint and chocolate are always good friends. They look gorgeous in a harmony!